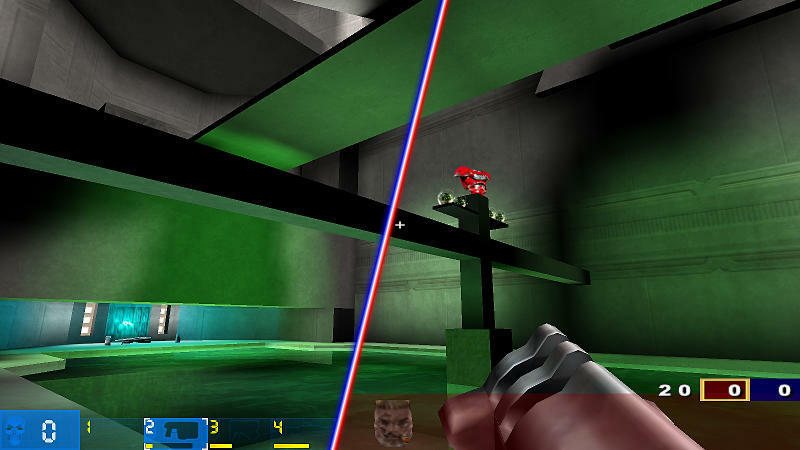 Unreal Arena | Official Unreal Arena website. 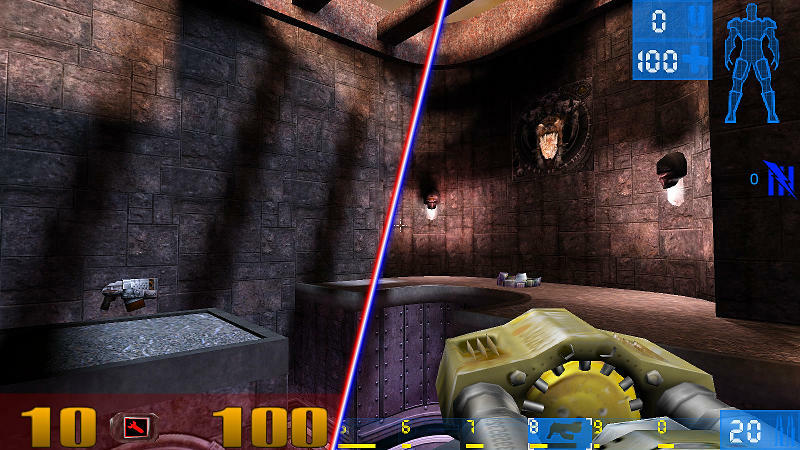 Unreal Arena is a fast-paced first-person shooter that aims to merge the universes of Unreal Tournament** and Quake III Arena**. The idea behind it is very simple: the player can choose from either side, determining in this way which weapons/items/movements are available, and fight against other players of the opposite faction with their own traits. The game is a community developed open-source project powered by the Daemon engine and has all content recreated from scratch inspired by the original works. If you would like to be part of our team please contact us @ QuakeNet! !